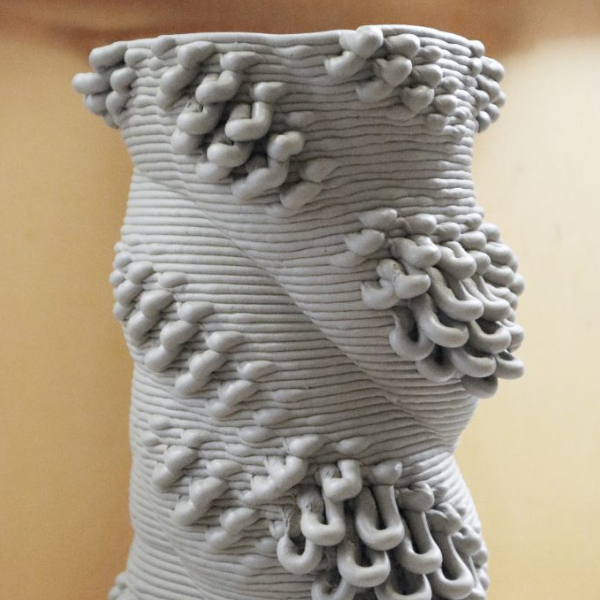 The course is aimed at learning 3D printing techniques to work with clay. In this process it will be important to understand how to generate the machine code by checking the deposition of the material to obtain particular textures. All this, thanks to the computational design that allows you to explore the opportunities introduced by digital tools and digital-fabrication techniques, where the form is not the result of direct choices but is generated starting from mathematical rules or simulation of behaviors. There are several strategies to create such machine management paths. The most common will be explained during the course as the trigonometric rules that allow you to start manipulating simple shapes. By introducing these strategies you will be able to articulate the points that determine the forms. For the modeling of the latter will be used Blender, a very powerful open source software for modeling, animation, 3D rendering and much more. Thanks to the add-on Sverchok it is possible to articulate shapes and define 3D printing paths. We will print the objects generated using a Delta 3D printer, customized. The purpose of the course is to provide the logic of the manipulation of data related to design. 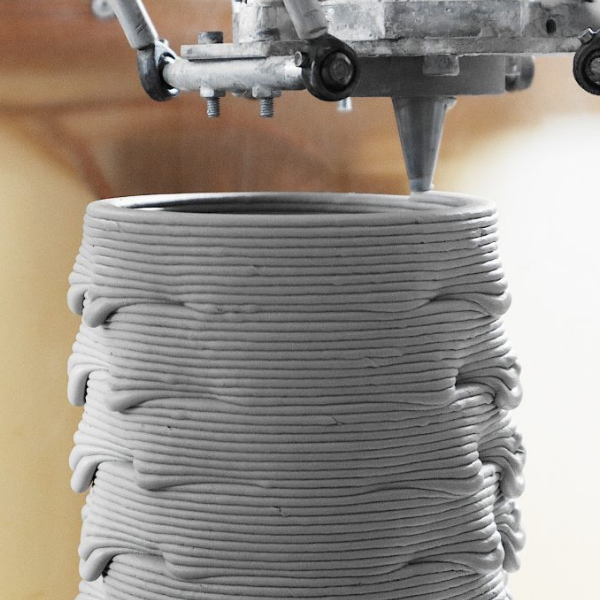 At the end of the course the students will have acquired the knowledge that will allow them to manage a computational design project developing a sensitivity linked to the behavior of the clay printed in 3D in order to understand the possibilities and limitations to which it is subject. The intent of the tutors is to provide generic logic adaptable to any software. 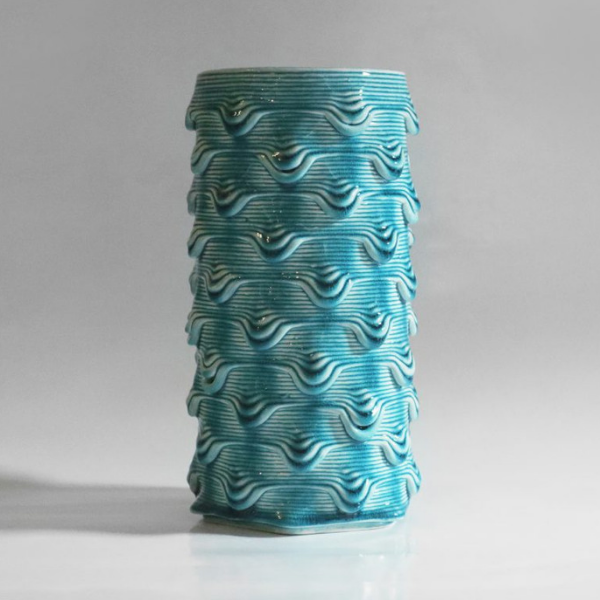 The course is aimed at anyone interested in 3D printing in ceramics, in particular architects, designers or artists / craftsmen. So no special skills are required, but it is assumed that the student is familiar with a 3D modeling program.